Music is central to our worship at St Peter and St Simon. 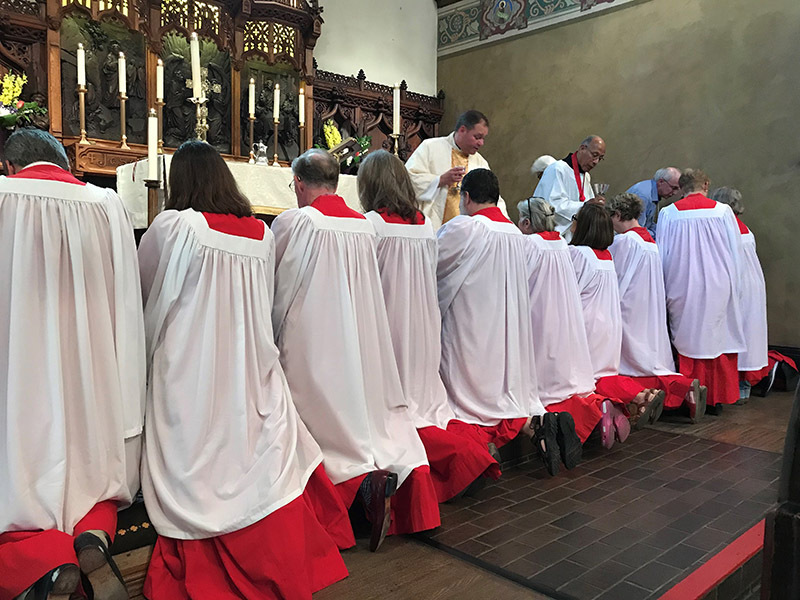 Rooted in the rich liturgical tradition of the Anglican Church, the beauty and power of music adds depth and meaning to our community worship. 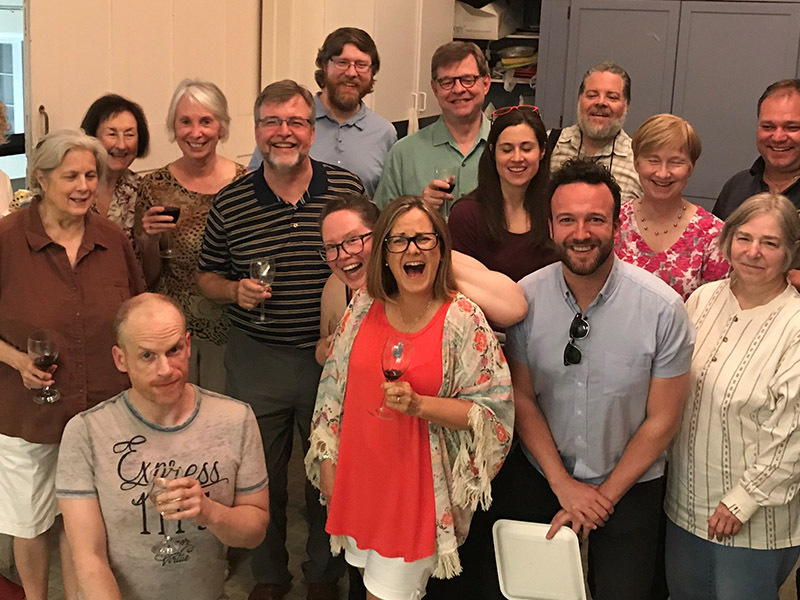 The Adult Choir is one of the most highly regarded church choirs in the greater Toronto area, with a repertoire that extends from medieval chant to 21st century anthems, motets and spirituals. 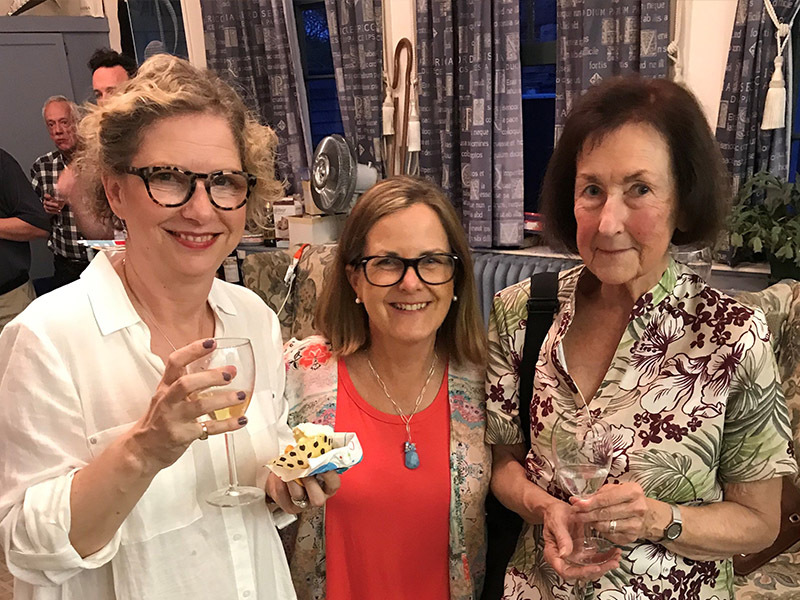 Though the choir is largely volunteer, many of its members have had extensive training or experience as choral and solo singers. 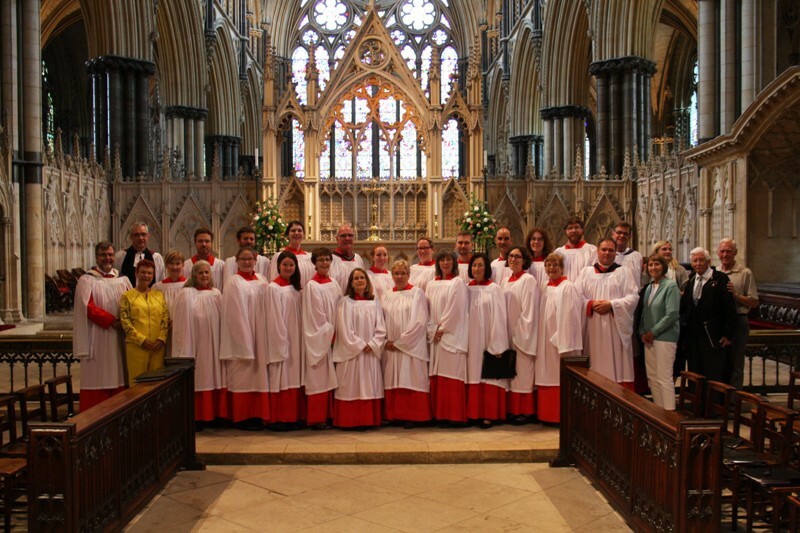 The choir provides musical leadership at the Sunday 10:30 a.m. weekly worship service including full mass settings and seasonal evensong and other special services. 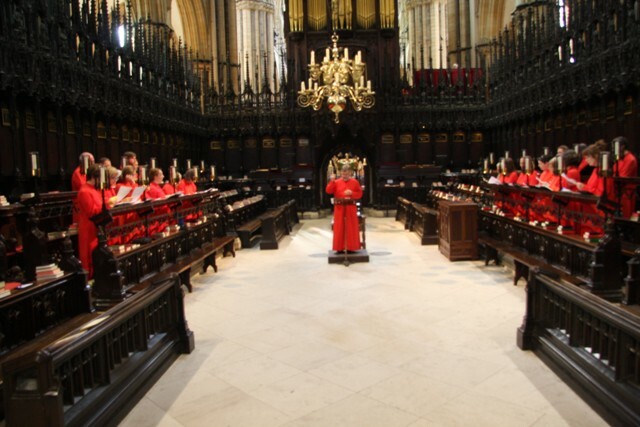 Carol Services are presented for Advent and Christmas. Annual concerts feature major works, with soloists and instrumental ensemble accompaniment. 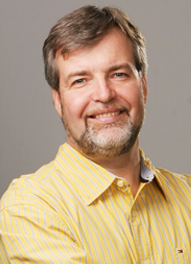 Robin Davis (BMus) has served as Music Director at St Peter and St Simon-the-Apostle since 2011, having previously served as Organist and Choir Director at St. John’s York Mills Anglican Church. He is a graduate of the Faculty of Music, University of Toronto in Organ Performance, where he studied with John Tuttle. Robin’s studies included organ and conducting in Wupertal, Germany, under Prof. Hartmut Klug. Concert performances include guest organist for the Saint-Saens Organ Symphony with the Oshawa Durham Symphony Orchestra, and as conductor, Bach’s St. John Passion with tenor Mark DuBois, the Mozart and Durufle Requiems and Bach’s Lutheran Mass #4. Robin is past chairperson for the Royal Canadian College of Organists, Durham Region Centre. He is active as a freelance organist, accompanist, harpsichordist, choral conductor, and organ consultant. 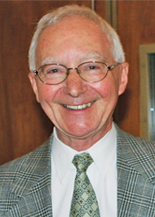 Maurice White holds Associate Diplomas from Trinity College of Music, London, the Royal Canadian College of Organists and the Royal College of Organists, London. He has served at St Simon’s as Assistant Organist since 2002, and also acted as Interim Director of Music. Prior to St Simon’s, Maurice was Director of Music at St John’s Anglican Church, York Mills, from 1964 until his retirement in 2001. From 1965 to 1988 he served as Choirmaster at Royal St George’s College, and was on the faculty of The Royal Conservatory of Music, Theory Department, from 1969 to 1999. 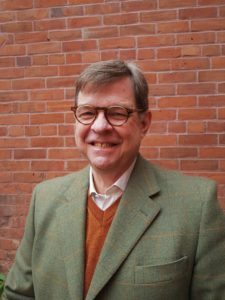 Johan van’t Hof is honorary associate organist at St Peter and St Simon’s, as well as treasurer of the parish. He has completed the Colleague diploma (CRCCO) with the Royal Canadian College of Organists, and has studied with Dr. Mark Toews for seven years. Previously he commenced music studies while at boarding school in the UK at age 8, moved to organ at age 11, and then studied with David Marsden, and John Hodgins through the Royal Conservatory of Toronto. He was organist at Wycliffe College, University of Toronto for four years, and then assistant at St John’s York Mills for several years. 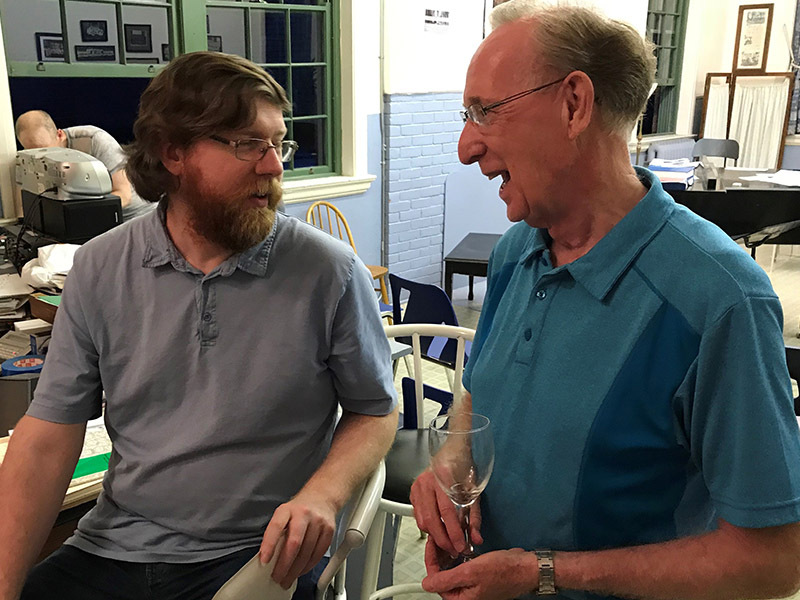 He has substituted at over thirty other parishes around Toronto, on a short term basis, as a member of the substitute service of the RCCO, and he accompanied the choir on the recent 2016 tour to Lincoln and Chester cathedrals. He is also a chartered accountant and has held various senior roles on Bay Street, both in professional accounting firms and in corporate organizations. 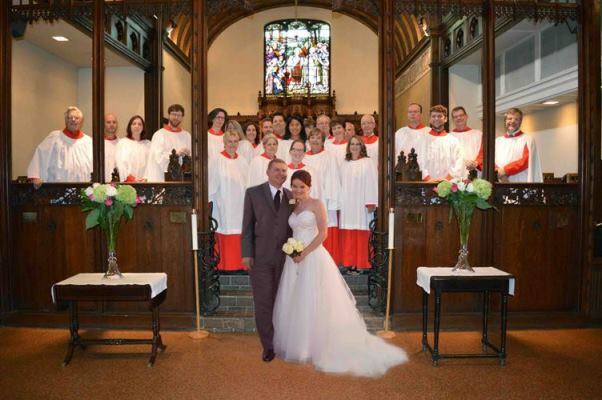 A native of Hamilton, Ontario, Jenny began singing at St Simon’s in March, 2011. 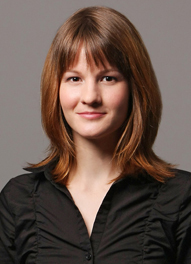 She completed her BMus and MMus degrees at McGill University. She performs in a variety of musical genres, including opera, liturgical music, Art Song and operetta. Jenny’s roles include: Erica in Barber’s Vanessa (Summer Opera Lyric Theatre), Rinaldo in Handel’s Rinaldo (SOLT); Sesto in Mozart’s La Clemenza di Tito (Summer SOLT); Irene in Handel’s Tamerlano (Opera in Concert); Mère Marie de l’Incarnation in Poulenc’s Les Dialogues des Carmelites (OIC); Lizetta in Haydn’s Il mondo della luna (OIC ); Aurélie in Charles Wilson’s Kamouraska (OIC); Leila in Gilbert and Sullivan’s Iolanthe (Toronto Operetta Theatre), among others. She has given recitals for Hamilton’s Emerging Artist series, Sons et Brioches Desjardins (Repentigny, QC) CAMMAC (Harrington, QC) and Art Song Toronto. 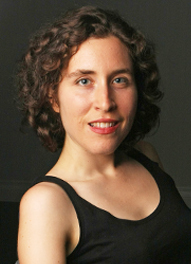 She also works as an occasional cantorial soloist for Temple Emanu-El Beth Sholom in Montreal. Sophie Knowles completed her BFA honours in music at York University where she specialized in classical voice performance and studied with Norma Burrows, Benjamin Butterfield, and Michael Donovan. Also a lover of musical theatre, Knowles performed in the North American premier of Emmanuel, a modern passion musical that enjoyed successful performances in Toronto and New York City. In 2009, Sophie traveled to Ghana to direct an opera with 35 enthusiastic youth. She enjoys taking on small projects such as the recent St. Simon’s children’s Christmas pageant, Once Upon a Starry Night. Today, she teaches voice lessons at University Settlement Music and Arts School and is a graduate student in urban planning at Ryerson University.